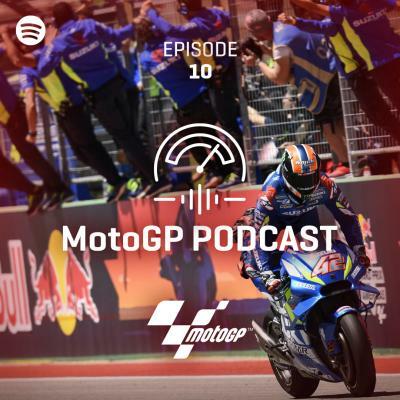 At just 19-years-old, Petronas Yamaha SRT’s Fabio Quartararo made a little bit of MotoGP™ history in Austin by matching the best finish by a teenager. 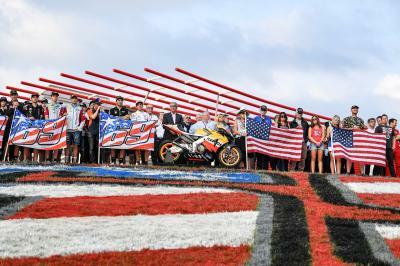 Crossing the line seventh at COTA meant he matched what John Hopkins managed 17 years ago at the 2002 Dutch TT, when he was just 18, and then again at the Jerez GP the season after, when he was 19-years-old. Hopkins achieved the result at Assen in his seventh Grand Prix, whilst Quartararo was lining up on a MotoGP™ grid for only the third time. Furthermore, the French sensation qualified in fifth place in his debut premier class race back in Qatar, which was the best qualifying result by a teenager in MotoGP™ history. That feeling after you achieve your best @MotoGP result! ???? What does all this add up to? Well, that Quartararo is a rookie in name only and, after his best result of the season at the Grand Prix of the Americas, even he admits things look “good for the future”. 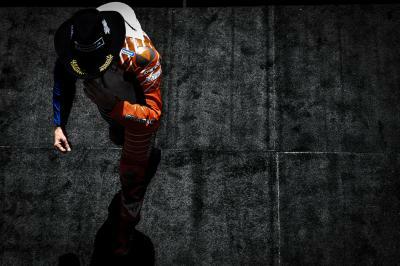 On the race itself, the talented teen says it was a real challenge: “Well, the race was really hard. We can say that my physical condition is okay, just a little bit of pain in the arms. 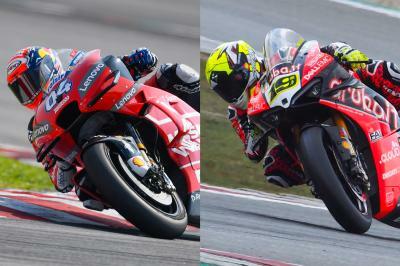 The pace was good, just the first few laps I made mistakes with Pol and Petrucci. 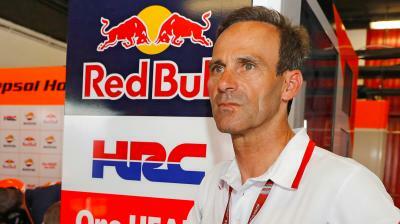 “I was too aggressive and lost the group in front; Dovi and Franco. I’m really happy about my race, P7 is our best result and the positive thing is that I learnt many things behind Petrucci, so this is good for the future. 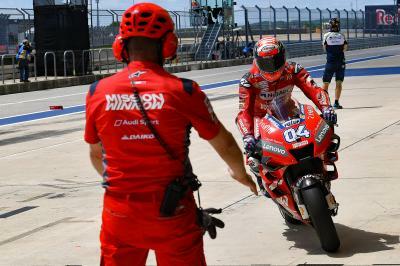 Quartararo battled with Mission Winnow Ducati’s Danilo Petrucci for quite some time in Texas and believes that allowed him to learn more about his Yamaha M1: “With Petrucci, I was catching him, but the Ducati was really stable on the straight and my bike was shaking a lot. 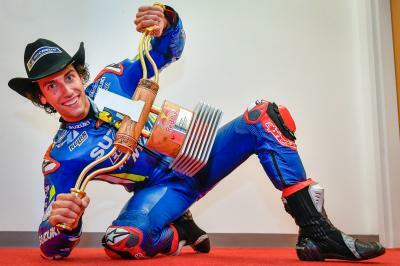 Regardless of Quartararo’s result in Spain and beyond, John Hopkins can sleep easy knowing that he’ll still hold on to some MotoGP™ history as the Frenchman turns 20 on Saturday. Joyeux anniversaire, Fabio!